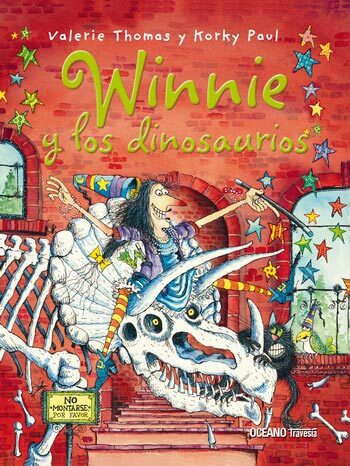 RECOMENDADO PARA PEQUEÑINES 5 AÑOS EN ADELANTE POR CONTENER PIEZAS DE TAMAÑO REDUCIDO. RIESGO DE ASFIXIA. 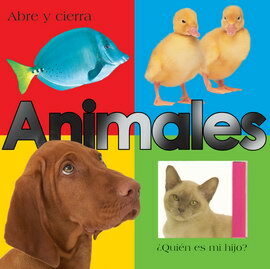 • ESTE LIBRO ALEGRE Y DIVERTIDO FORMA PARTE DE UNA COLECCIÓN EDUCATIVA QUE INCLUYE, ENTRE OTROS TÍTULOS, “LOS CAVERNÍCOLAS”, “CABALLEROS Y CASTILLOS” Y “LA EDAD DE HIELO”. • CONTIENE MÁS DE 250 PEGATINAS QUE PERMITEN AL NIÑO USAR SU IMAGINACIÓN PARA COMPLETAR PÁGINAS LLENAS DE ASTEROIDES, PLANETAS, NAVES Y ASTRONAUTAS. 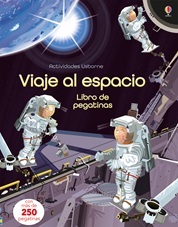 • UNA INTRODUCCIÓN FABULOSA A LOS VIAJES ESPACIALES PARA LOS MÁS JÓVENES, CON ILUSTRACIONES QUE LES MUESTRAN COSAS TAN FASCINANTES COMO INMENSIDAD DEL ESPACIO, EL INTERIOR DE UNA ESTACIÓN ESPECIAL O LA SUPERFICIE DE LA LUNA.